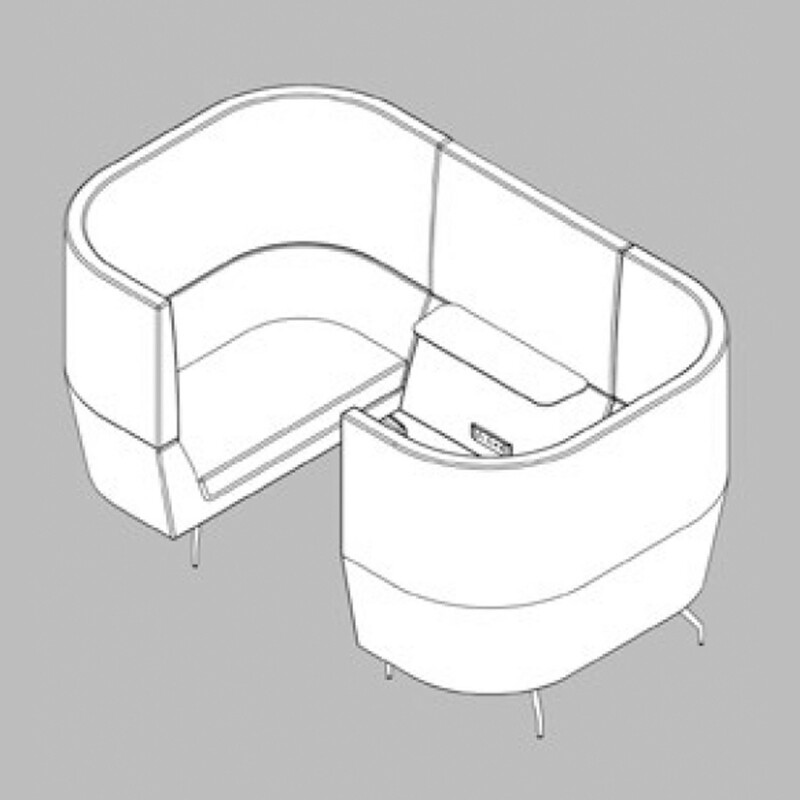 Cwtch Acoustic Workbay Sofa is a new addition to the Cwtch soft seating family by Orangebox. 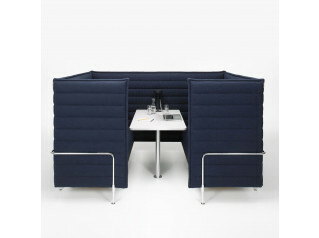 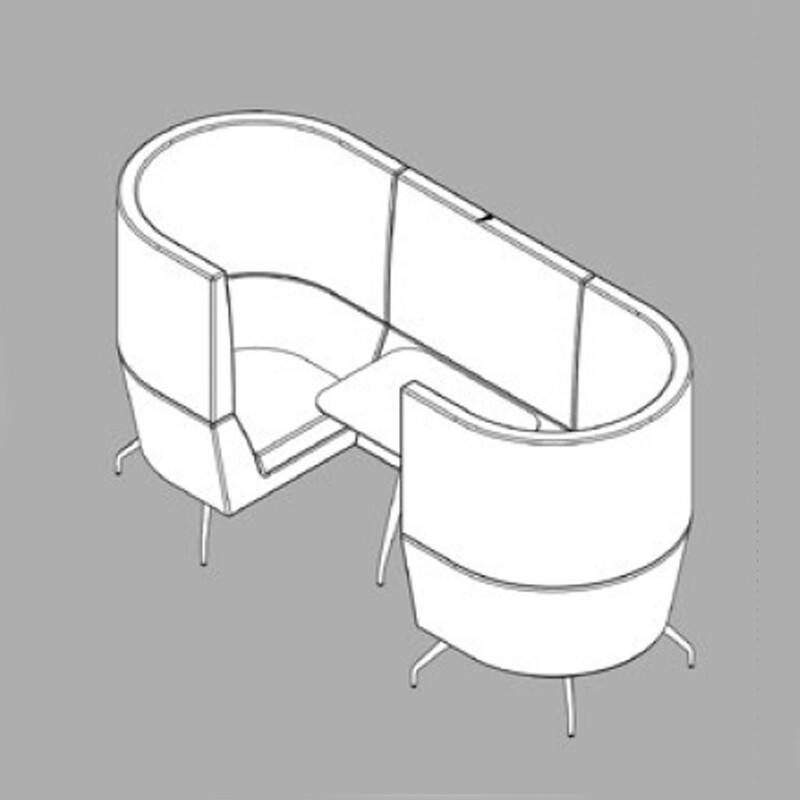 The high back sofa version is now available with a screened unit and fixed table providing a private meeting or working space for open plan office and breakout environments. 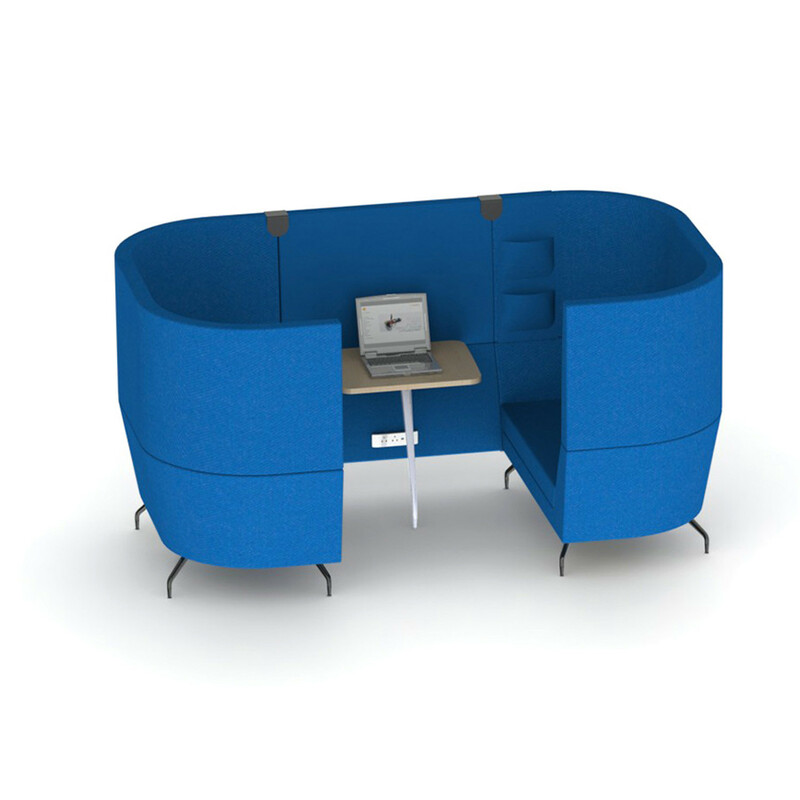 Cwtch high back workbay provides a thousand three hundred and sixty milimeter high screen around the unit, making it an ideal height to offer privacy and adequate acoustic protection from disturbing noises in the office. 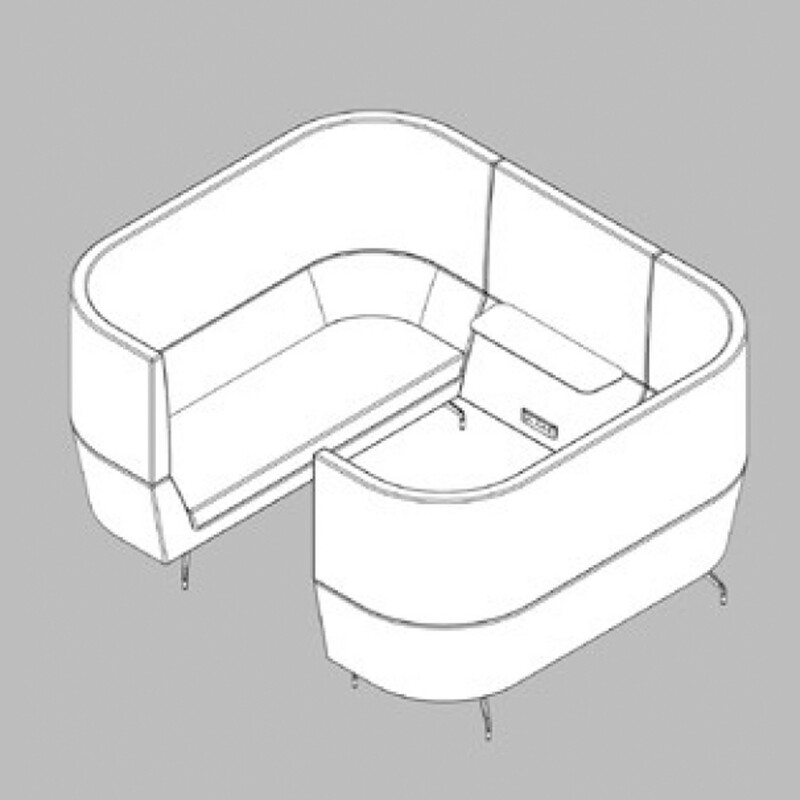 Other products available within the CWTCH Collection: Cwtch Workbay High Back Sofa and Cwtch Armchair and Sofa. 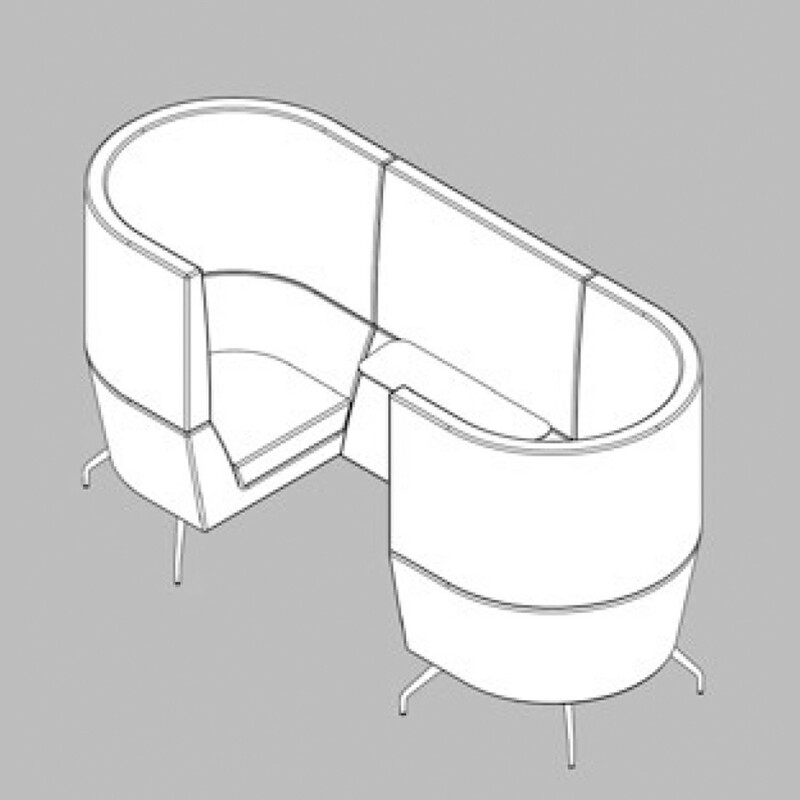 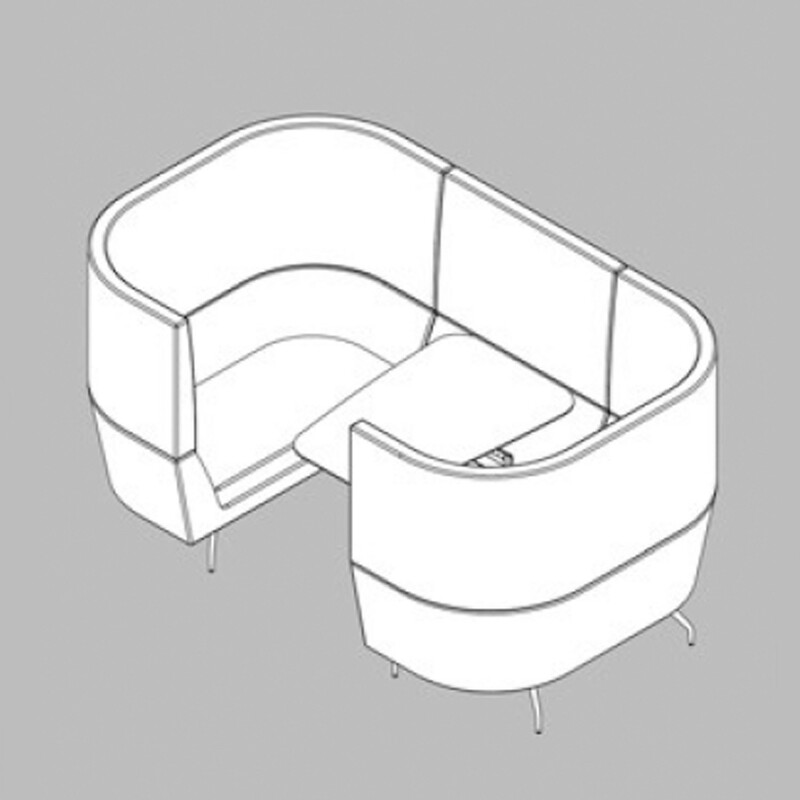 You are requesting a price for the "Cwtch Workbay Sofa"
To create a new project and add "Cwtch Workbay Sofa" to it please click the button below. 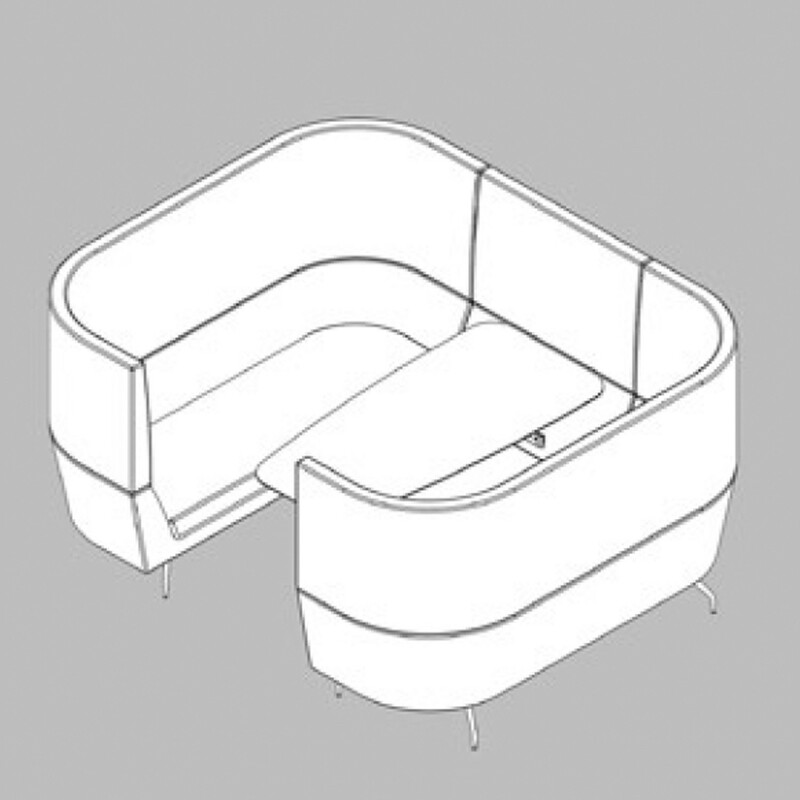 To add "Cwtch Workbay Sofa" to an existing project please select below.